Hey, what are you up to next Saturday, Aug. 6 through Sunday, Aug. 14? The LNHC Fair is the oldest in the nation, 83 years & still going strong! 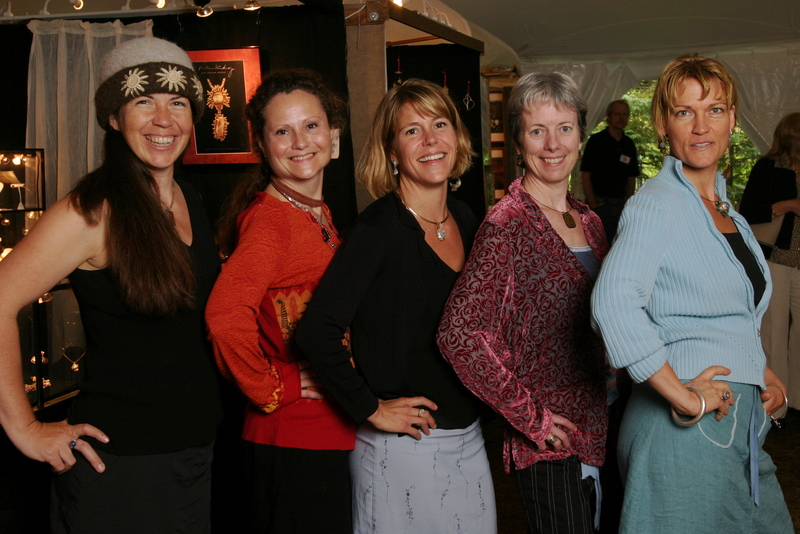 Imagine, if you will: 8 big white tents nestled along the slopes of beautiful Mount Sunapee, full to bursting with the handmade work of over 200 League of NH Craftsmen juried in wood, clay, glass, metal & fiber. Plus! You can enjoy hands-on workshops, demonstrations, exhibits, tours, a sculpture garden, live music and even ride the ski lift for a spectacular view of the surrounding Lakes Region. I love the view of the Lakes Region from the lift! I am honored once again to share my Heirloom Handknit Hats with fairgoers who visit Tent 8, Booth 808 at the 2016 LNHC Annual Craftsmen’s Fair. I’ll be there 10am – 5pm, rain or shine… I hope you’ll come say hello! Mark your calendar: the LNHC Fair begins the 1st Saturday of August every year! 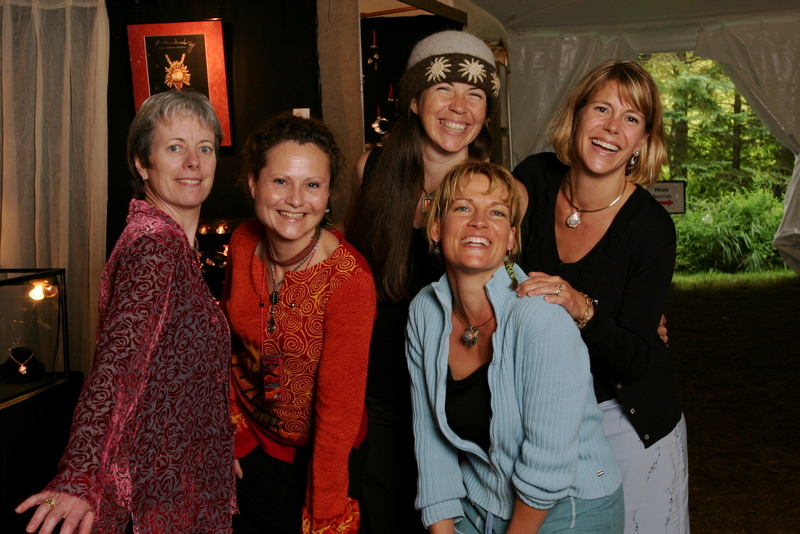 Each August, you’ll find amazing, beautiful, handmade crafts at the League of New Hampshire Craftsmen’s Fair: works of clay, blown glass, fiber art, jewelry in silver, jewelry in gold, fine woodwork and so much more. 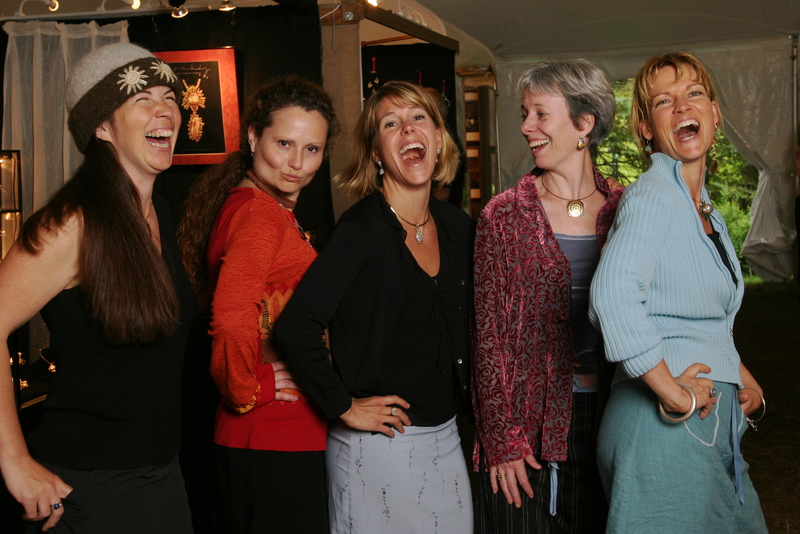 My amazingly talented LNHC peers, at the 2008 Craftsmen’s Fair. What’s more, you can attend daily live craft demonstrations throughout the 10-day fair. You can even sign up for a workshop to create your own. Besides being talented & lovely, these women were a joy to spend 10 days with! Best of all, fair-goers have the chance to personally meet the makers & artisans themselves, ask questions & learn about their techniques, inspirations & personal stories. It’s the wonderful craftsmen who make the League Fair such fun! In my 11 years as a member of the League of New Hampshire Craftsmen, without a doubt, it is the fine crafts folks who make this excellent fair as fun as it is. This year, I’ll be in Tent 7, Booth 708. I hope you’ll join me and visit the Mount Sunapee Resort from August 2-10, 2014 for the 81st Annual Craftsmen’s Fair. Just when I was nearly out of rhubarb recipes, my friend and fellow League of New Hampshire Craftsman, Jennifer Allen came to the rescue! Jennifer is the organic gardener and creative force behind Botanical Lampshades. Visit Jennifer's studio in Sandwich, NH, & you can design a custom lampshade of your own. Besides Botanical Lampshades, Jennifer also makes custom MapShades, and is an avid rhubarb enthusiast (did you know there is a Rhubarb Triangle in England?). Cook rhubarb in water til soft. Shut off heat. Add mashed berries, citrus, and sugar, and stir til dissolved. Strain through a fine sieve, and chill. Serve on ice with a stem of fresh mint. 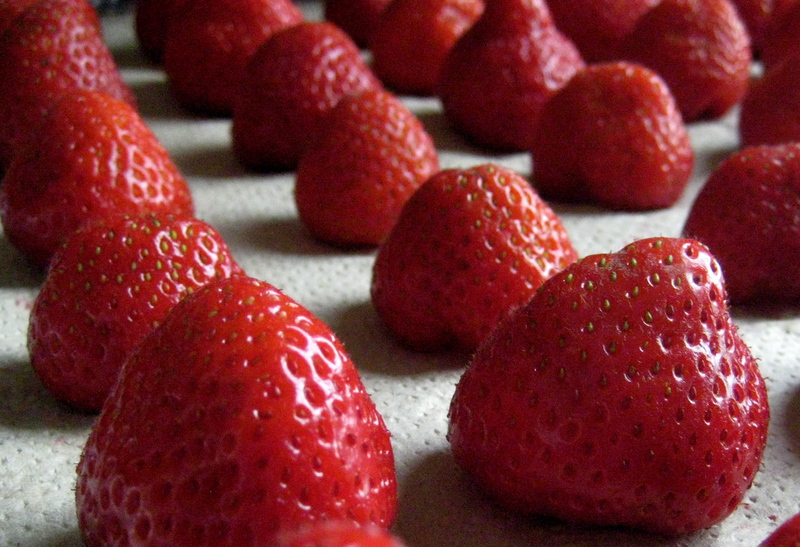 Sun-ripened strawberries are a natural pairing with rhubarb. “Yum” is right! I can hardly wait to try this out myself. Thank you, Jennifer! Full-fledged rhubarb season is nearly upon us, and you can never have too many rhubarb recipes.